BATH AND TILE (NZ) LTD.
A New Zealand owned and operated business, Bath & Tile (NZ) Ltd has been a focal point for beautiful tiles and sanitary ware since 2009. 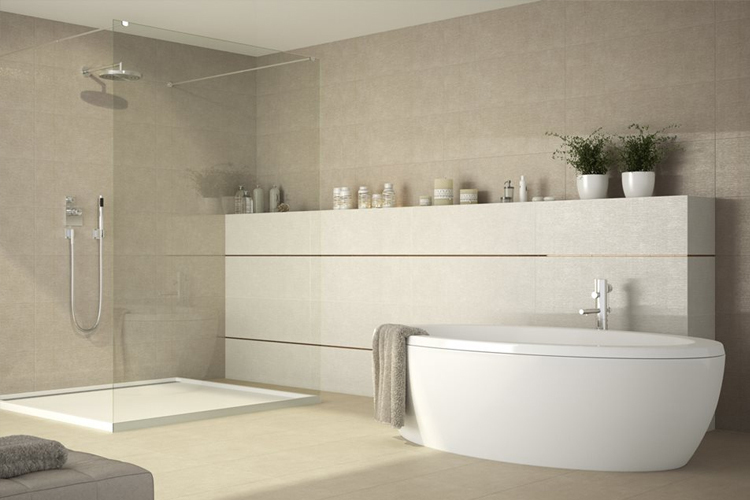 We provide a distinct collection under one roof with the latest range of Porcelain and Ceramic Tiles, Showers, Toilets, Vanities, Taps, Spas, Bathtubs and Bathroom Accessories. With over 25 years of inter¬national experience within the building industry, we have the know-how, experience, products and quality commitment to make your dream bathroom come true. 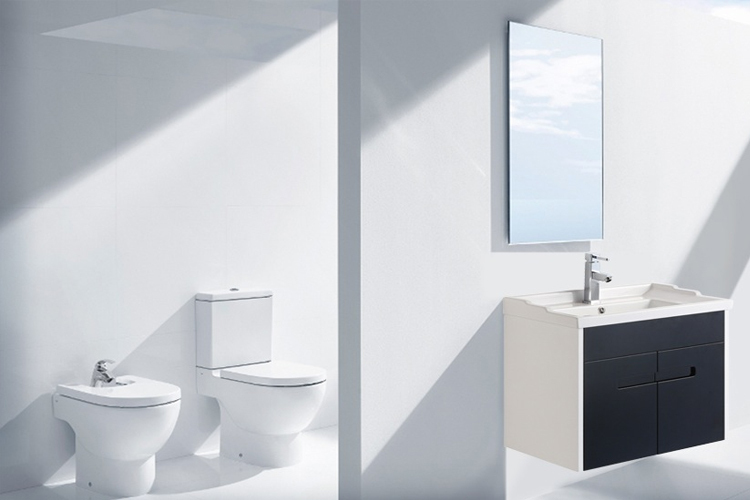 Our two showrooms in Auckland (Albany and Manukau City) don't just present attrac¬tive bathrooms, they also allow you to soak up the experience of a real bathroom as it would appear and function inside your home. As sole suppliers in New Zealand of our feature brand AMBIENCE, we offer a portfolio of remarkable products that match and complement a range of design styles. Our items are sourced exclusively from reputable manufactures, and with regular visits to suppliers and trade shows around the world, we are able to bring you a collection with trends and designs at the highest standards of quality. As a member of the National Kitchen & Bathroom Association NZ (NKBA), we work in collaboration to maintain elevated standards of professionalism and ethical business practice for the New Zealand market. Our growth has been a result of superior products backed by professional service, clear communication, integrity and commitment to our large customer base of homeowners, residential and commercial developers, builders, interior designers and architects. 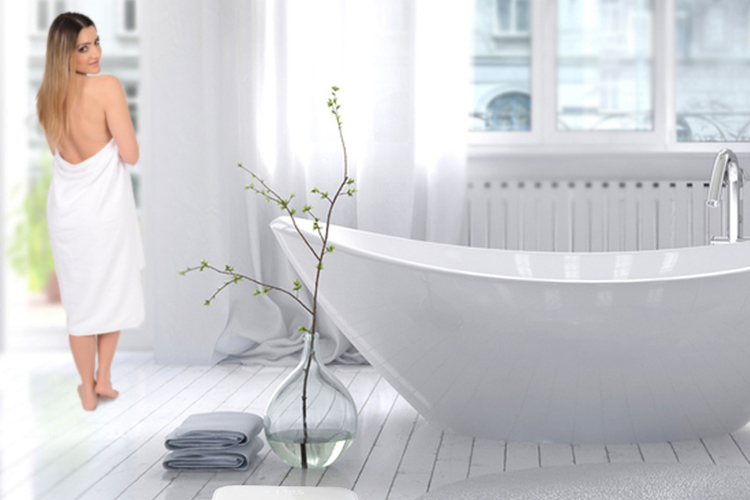 Your new bathroom or renovation is an investment decision you can't afford to get wrong so we have you covered. We believe that no matter the size of the bathroom, clever design ensures a sense of space so whether you have a tight budget to work with or your project is driven by design, you can rest assured we can create a package that is perfect for you.